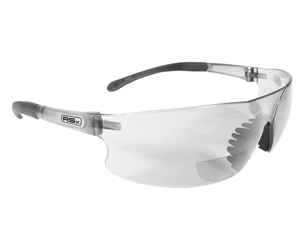 DeWalt Safety Glasses Ventilator Indoor Outdoor Lens DPG56-9D Have A Nosepiece Made From Soft Rubber For All Day Comfort. 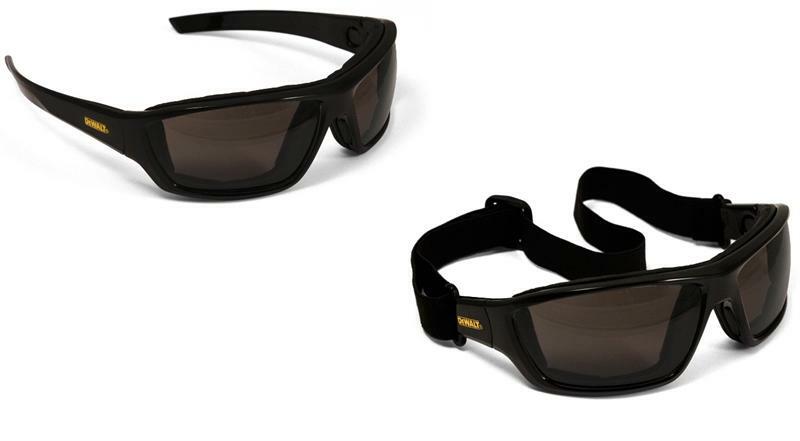 DeWalt Safety Glasses Ventilator Smoke Lens DPG56-2D Are Impact Resistant, Distortion Free And Provide 99.9% UV Protection. 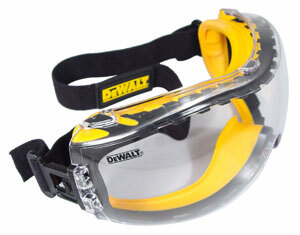 DeWalt Safety Goggles Concealer Clear Anti-Fog Lens DPG82-11 Are A Dual Mold Goggle That Provides Extra Fog Control And Ventilation. 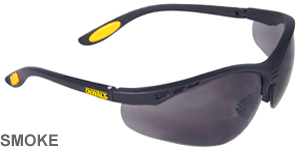 DeWalt Safety Goggles Concealer Smoke Anti-Fog Lens Model DPG82-21 Are A Dual Mold Goggle That Provides Extra Fog Control And Ventilation. 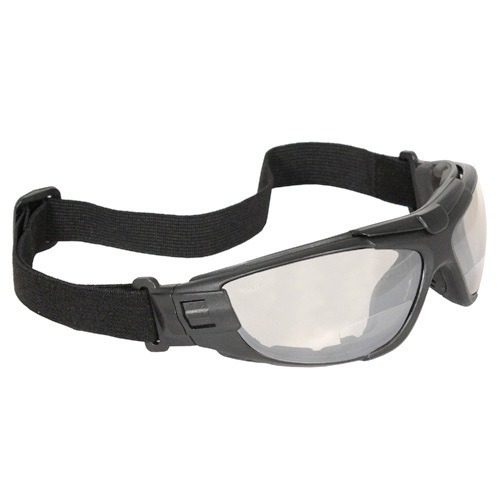 DeWalt Safety Goggles Glasses Converter Clear Anti-Fog Lens DPG83-11 Can Be Worn As Safety Glasses Or Safety Goggles. 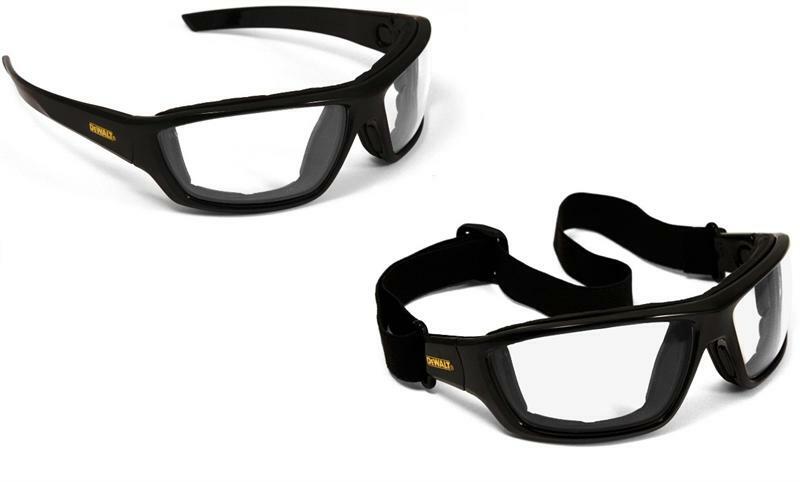 DeWalt Safety Goggles Glasses Converter Indoor/Outdoor Anti-Fog Lens DPG83-91 Can Be Worn As Safety Glasses Or Safety Goggles. 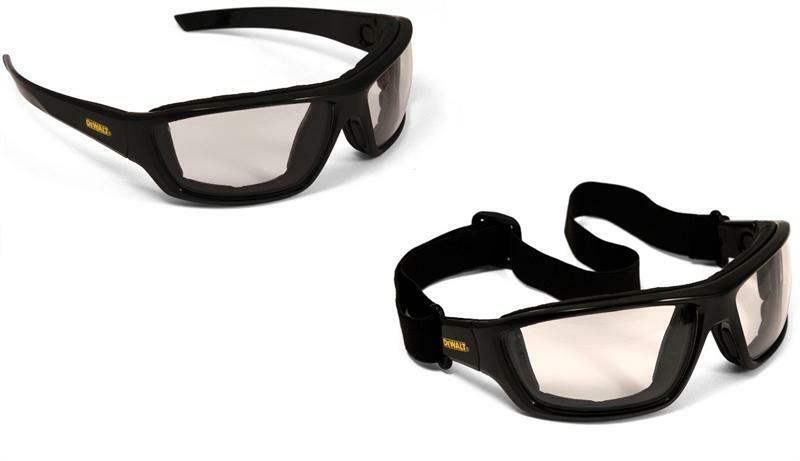 DeWalt Safety Goggles Glasses Converter Smoke Anti-Fog Lens DPG83-21 Can Be Worn As Safety Glasses Or Safety Goggles. 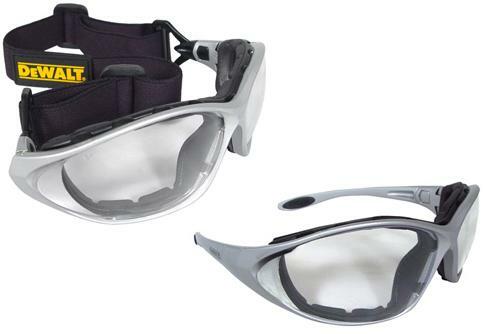 DeWalt Safety Goggles Glasses Framework Clear Anti-Fog Lens DPG95-11 Can Be Worn As Safety Glasses Or Safety Goggles. 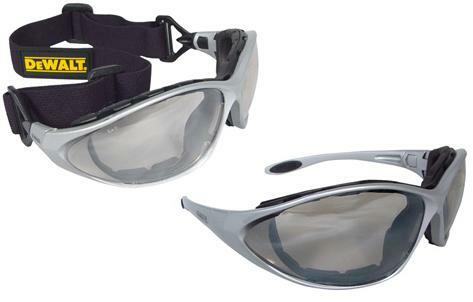 DeWalt Safety Goggles Glasses Framework Clear Lens DPG95-1 Can Be Worn As Safety Glasses Or Safety Goggles. 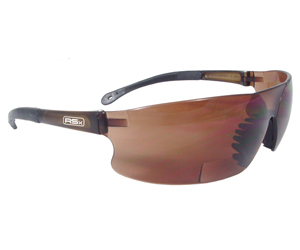 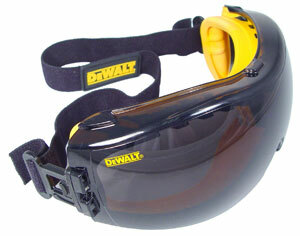 DeWalt Safety Goggles Glasses Framework Indoor Outdoor Lens DPG95-9 Can Be Worn As Safety Glasses Or Safety Goggles.